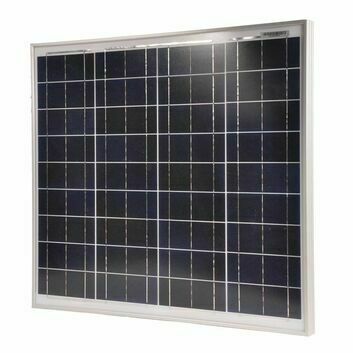 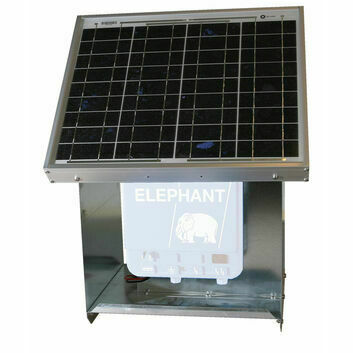 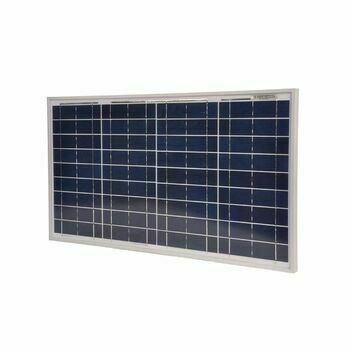 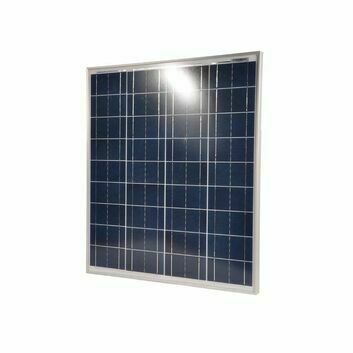 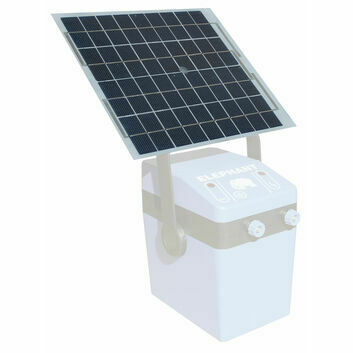 Using electric fence solar panels saves time and money in the long run when used with a good quality energiser battery. 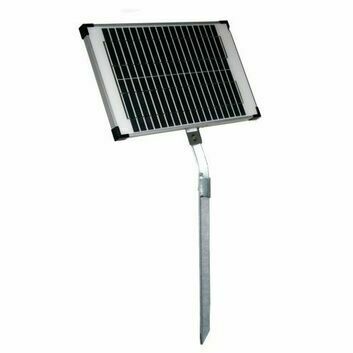 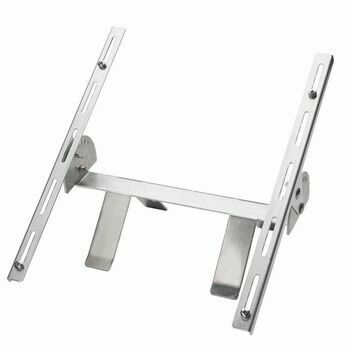 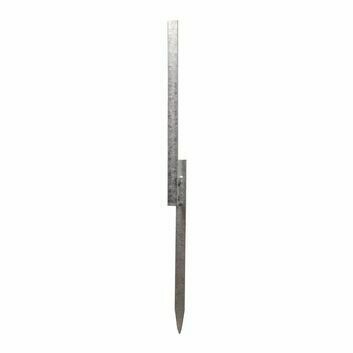 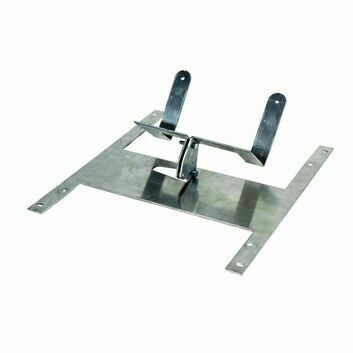 They are an environmentally friendly and energy efficient method to power electric fences that are available in a variety of specifications. 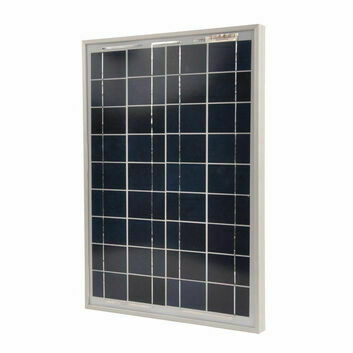 Modern solar panels can dramatically extend the time required been charges during winter, and in the summer months it may not be required to manually charge the battery at all.